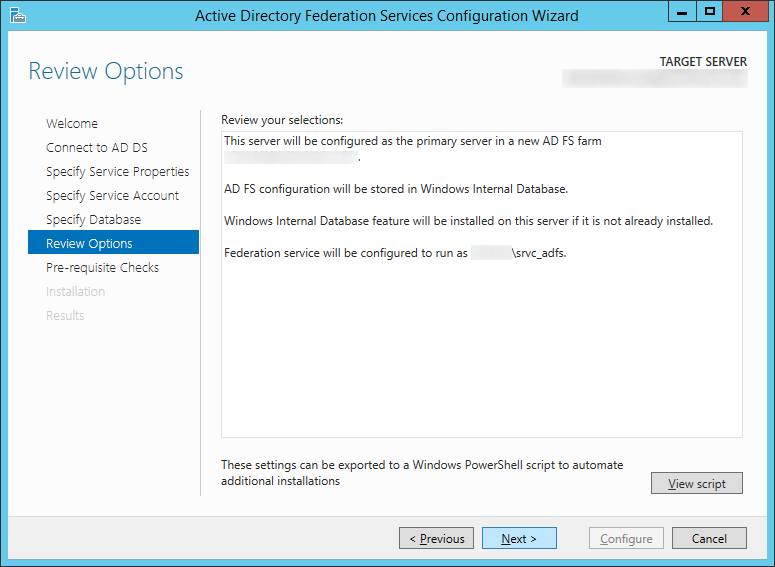 Scenario: You want to upgrade your ADFS 2.0 or 2.1 farm using WID (Windows Internal Database) from Server 2008 R2 to Server 2012 R2. 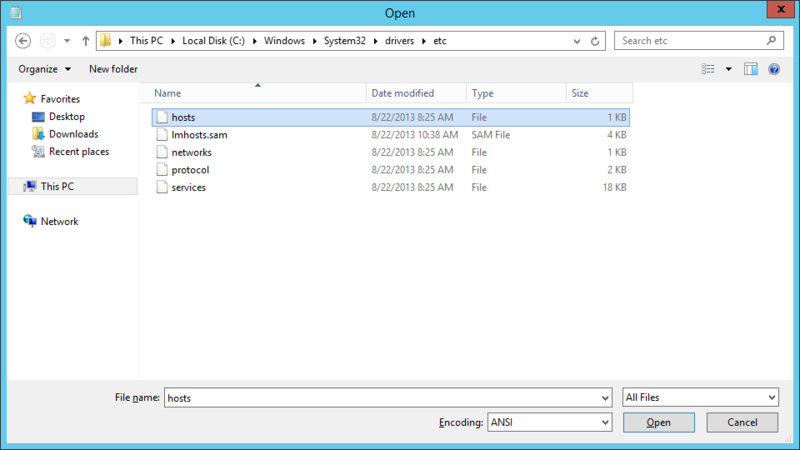 In this scenario, I have 2 ADFS servers (one as the primary and a second for failover purposes), and 2 ADFS Proxy servers (for load balancing/failover purposes). 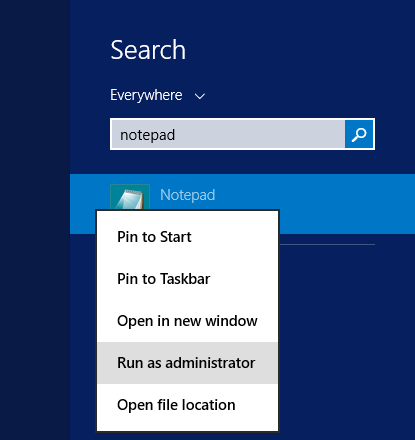 My article should still work, but it is definitely not the most efficient way to do an upgrade as pointed out in the technet article above. 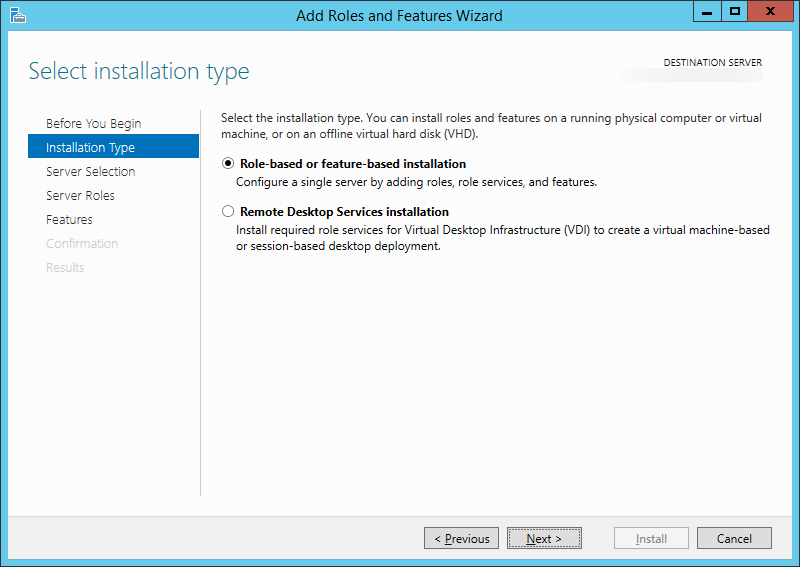 My guide essentially goes over cutting over to a completely new ADFS deployment “an upgrade”, side-by-side to your production environment. 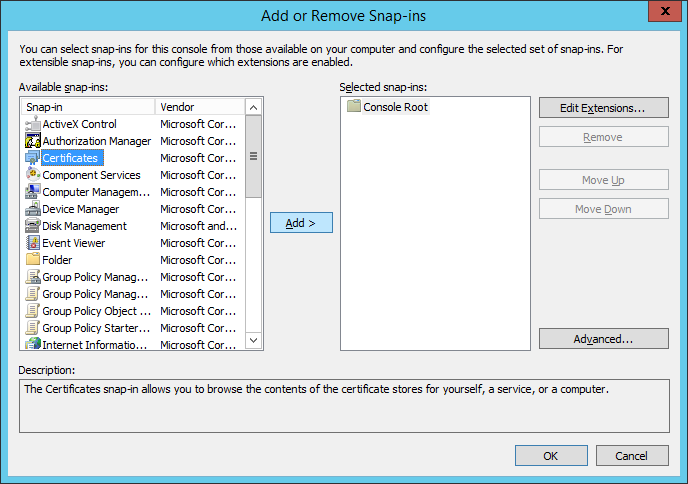 As pointed out below, you cannot add a Server 2012 R2 machine to a Server 2008 R2 ADFS farm as documented in their earlier help articles. 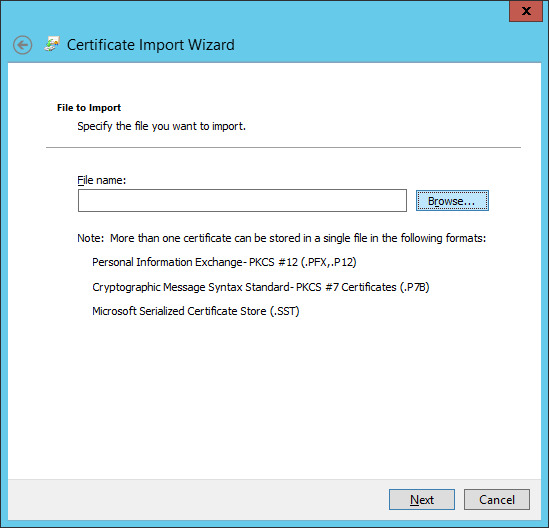 Copy the pfx (exported certificate/private key) to your local machine; we will import this on our new server later. 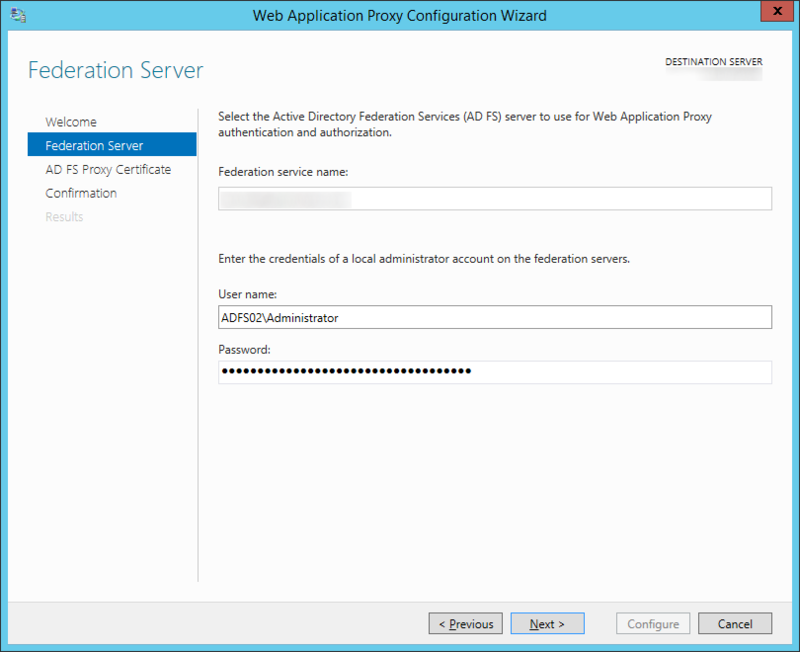 While the new ADFS proxy machine is being created, login to your new ADFS Server 2012 R2 machine. Click on the Configure the federation service on this server. link once the installation has completed successfully. 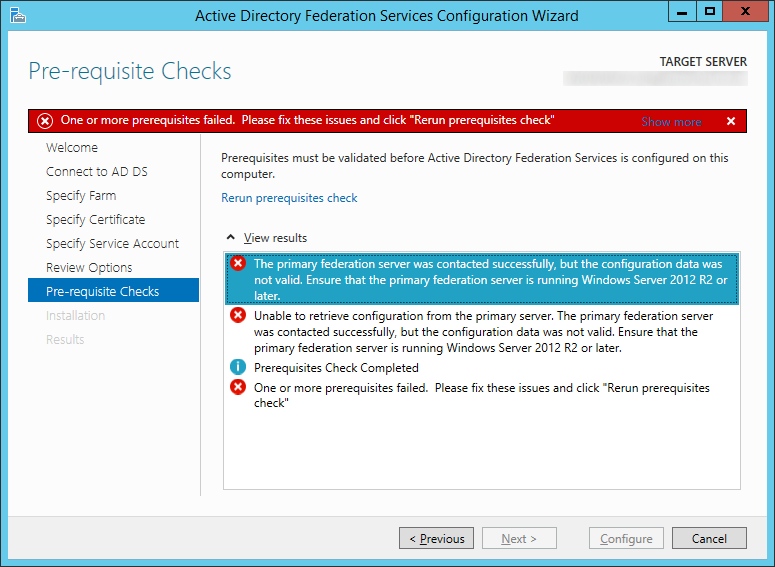 Please see my notes below on why we did not check Create the first federation server in a federation server farm. 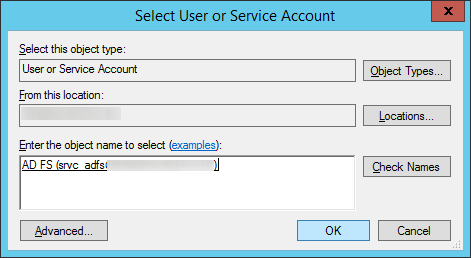 Note: I choose to continue to use WID, you can switch to SQL if you would like now, however that is outside of the scope of this document. Note: you should receive an invalid ssl certificate error; that is OK, we will switch the DNS records over once we are ready to transition from our old farm to the new one. 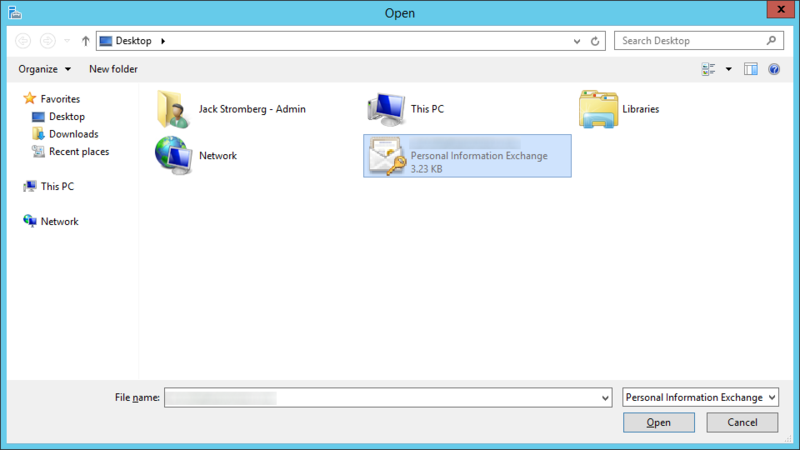 Note: You may need to click on the dropdown box in the bottom right and select All Files for your pfx file to show up. Note: We will come back to this later and update it to point to our load balancer once we switch over everything. 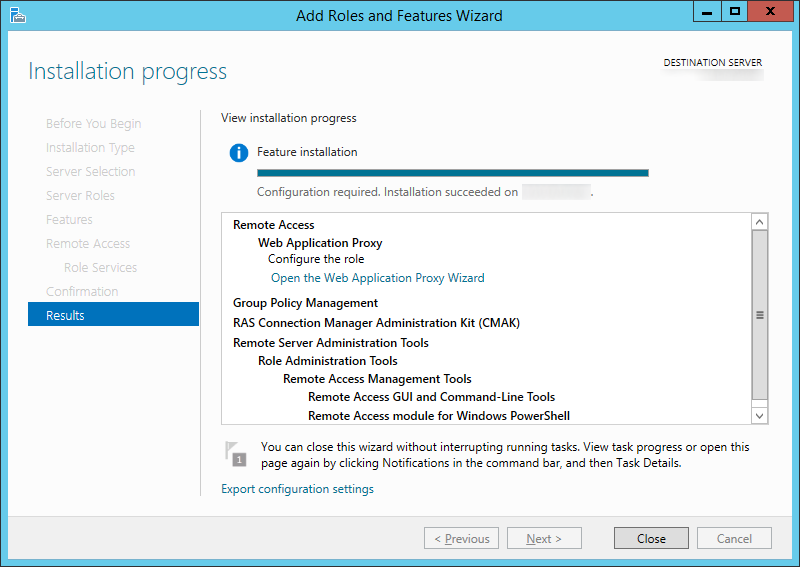 For now, this lets us test our new deployment while switching things over. 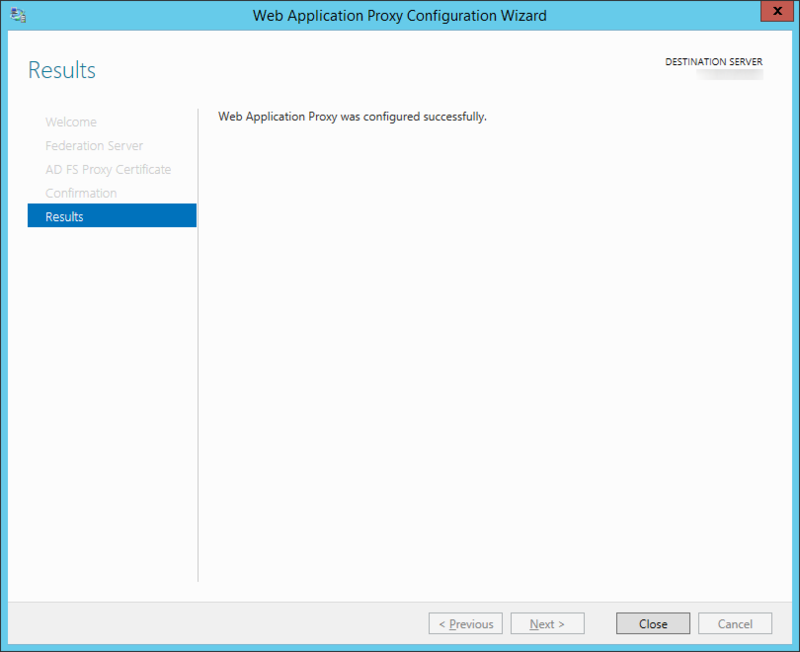 Click Close once the Web Application Proxy has been successfully configured. 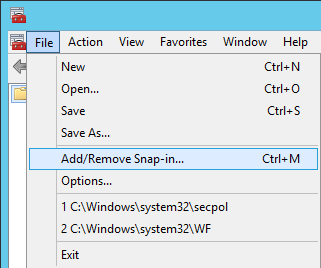 Note: This step only needs to be done once. 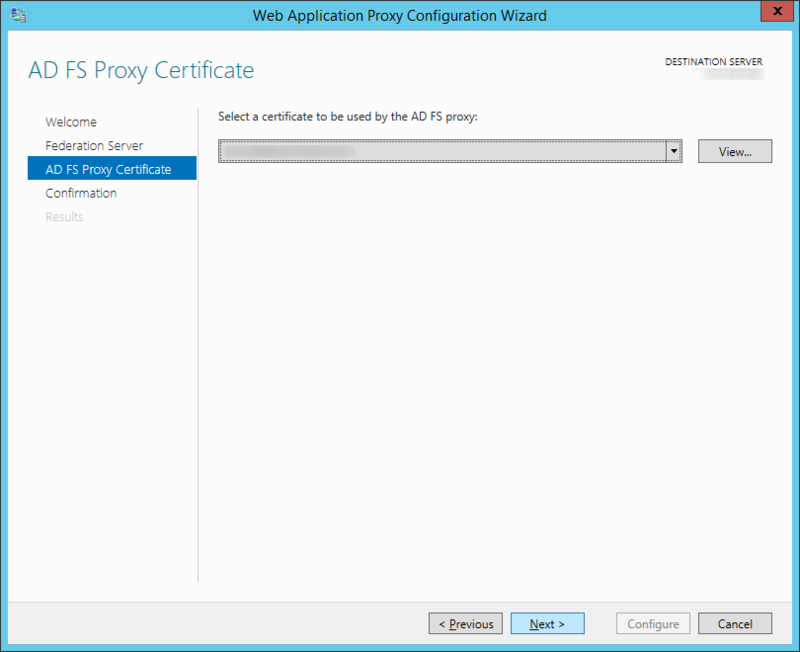 It will replicate to all other proxy servers when you set those up at a later time. 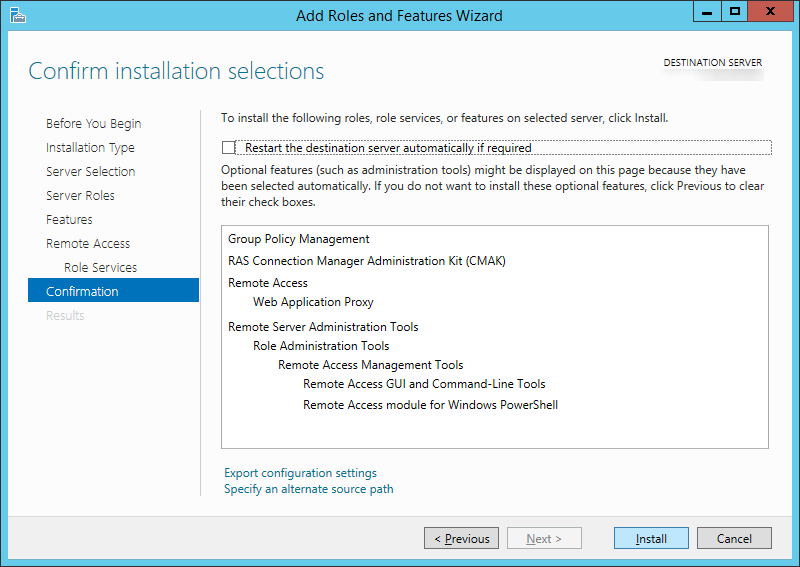 Add the new Server 2012 R2 ADFS machine to your load balancer and remove your Server 2008 R2 machine. 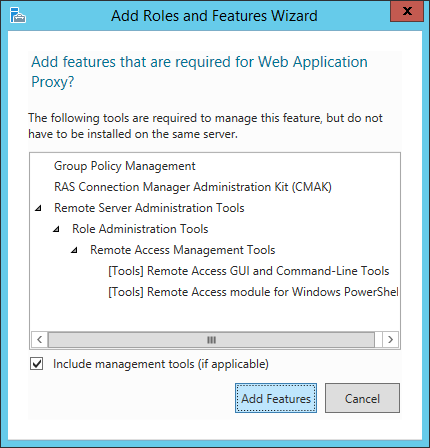 Add the new Server 2012 R2 ADFS Proxy machine to your load balancer and remove your Server 2008 R2 proxy machine. 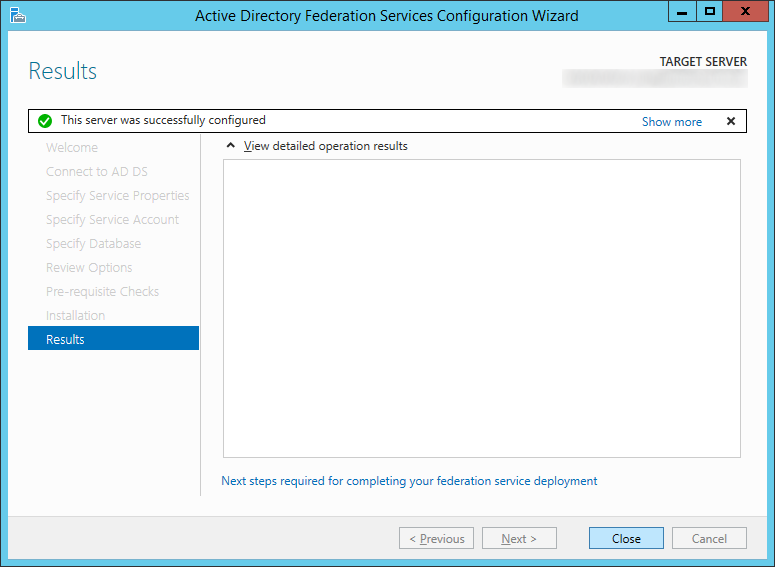 Why did I not check Add a federation server to a federation server farm on the Welcome screen for the Active Directory Federation Services Configuration Wizard? 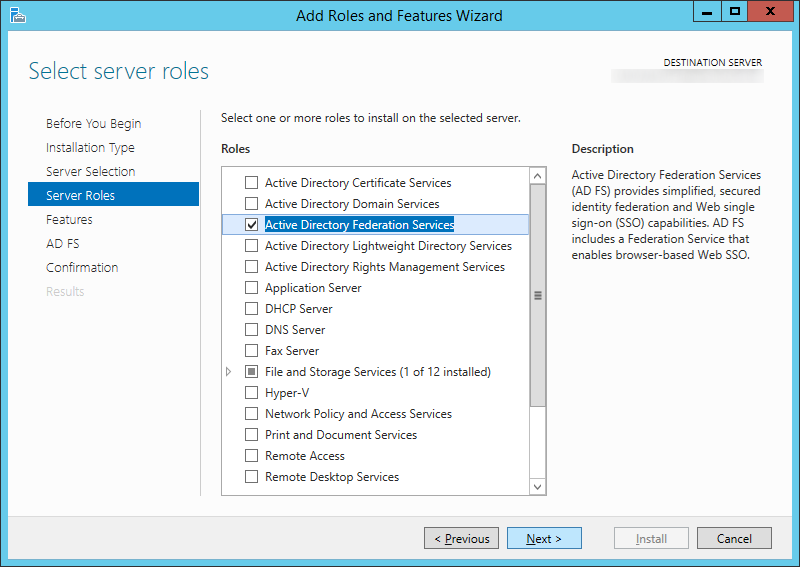 Resolution: Make sure you update the DNS records of your ADFS deployment to point to your new ADFS server. 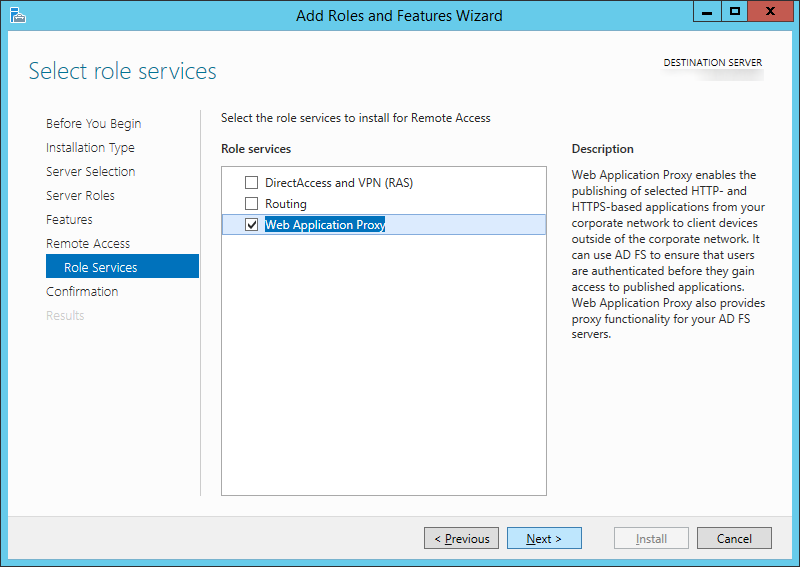 Both the ADFS proxy and ADFS server must be running the same OS version (in this case, Server 2012 R2). 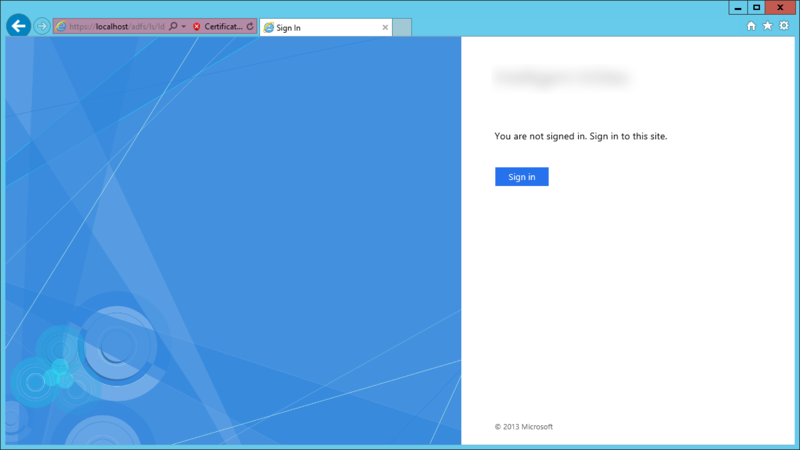 This entry was posted in Uncategorized and tagged 2.0, 2.1, 3, ADFS, federation, Office 365, Tutorial, Upgrade on December 27, 2013 by Jack. In step 11. 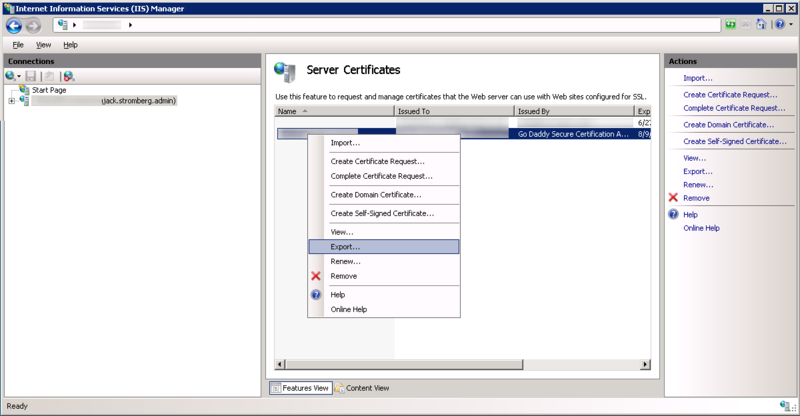 Why do I need to use the same IP-address and servername? 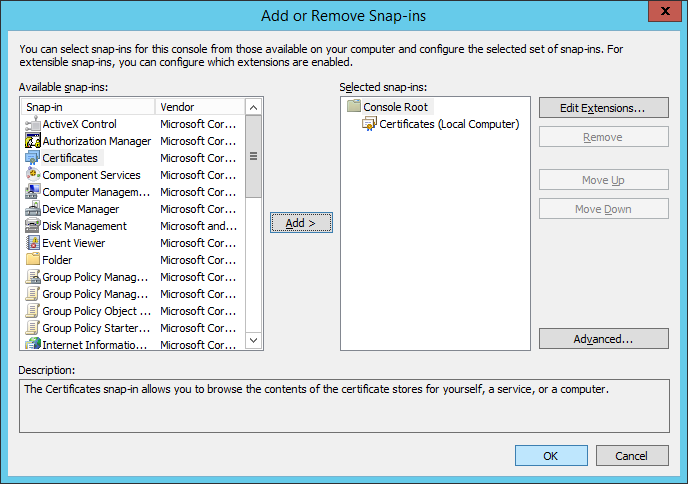 You are not required to use the same IP address and hostname as your previous server, this was documented as an asumption you wanted to upgrade your previous environment, keeping the deployment as similar as possible. 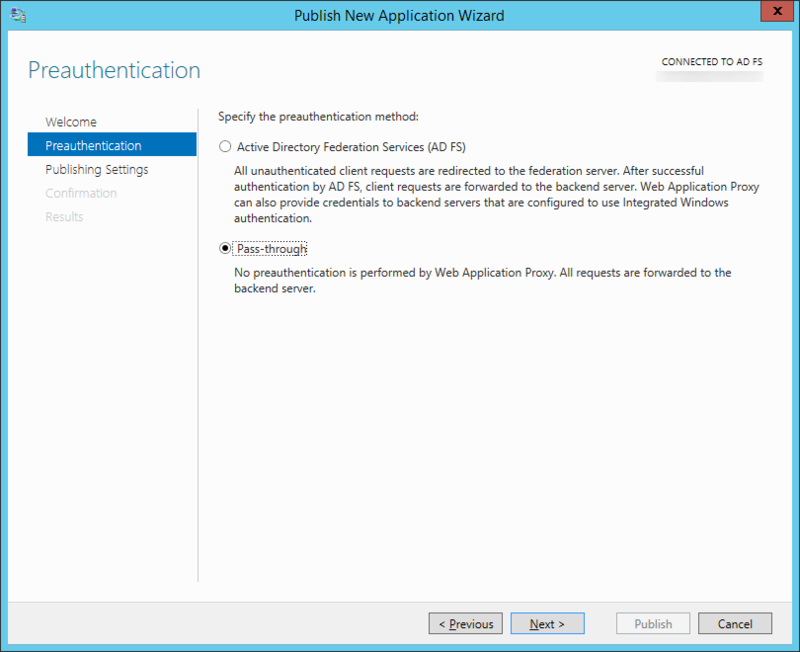 We like to ” migrate” to ADFS 3.0 so I configured ADFS 3.0 on two servers with NLB succesfully and started to configure ADFS proxy. 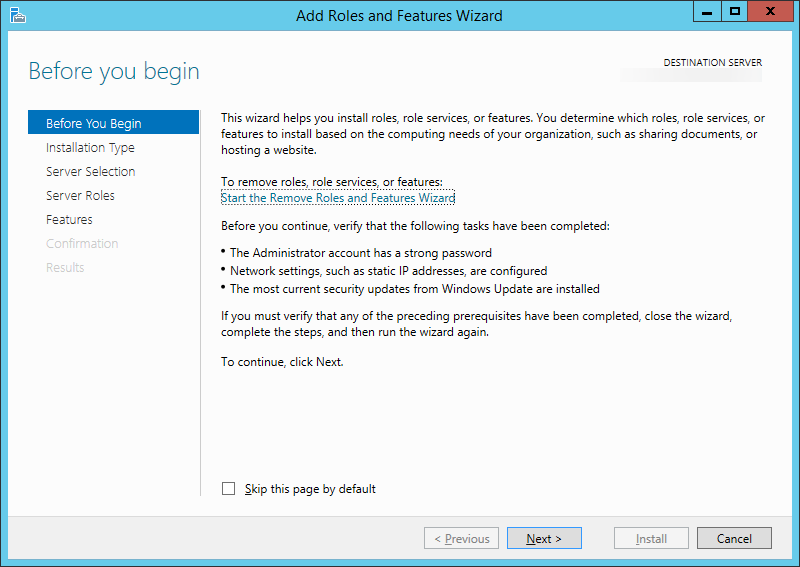 Before we go live and change the DNS we like to set it up and do some testing using host files. which are in place. Configuring the adfs proxy returns the following error event id 393. 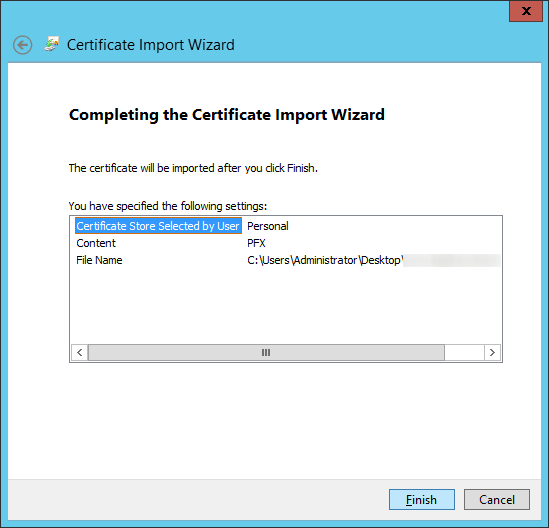 Cerificates are in place but no bindings since ADFS 3.0 on server 2012 R2 is not using IIS. The adfs account is in the local admin group of the on-premise server and ADFS service is also running under this account. I can ping all servers as well as de federated service name. 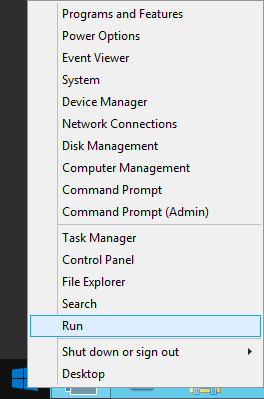 Do you have any idea what I’m missing or should check? 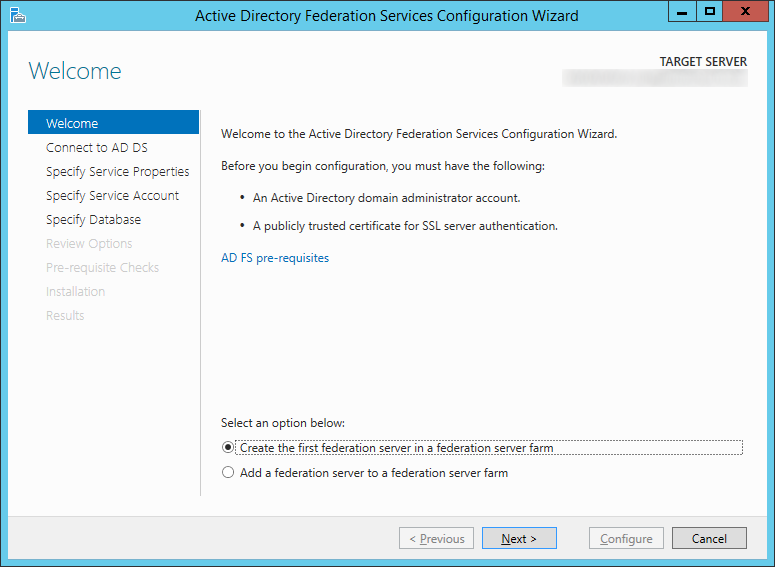 There is a step where you need to enter credentials of a service account you created on the domain to communicate between the proxy and the ADFS server on your internal network. 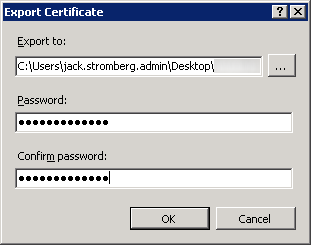 I would verify that the account is unlocked and the password has not expired. 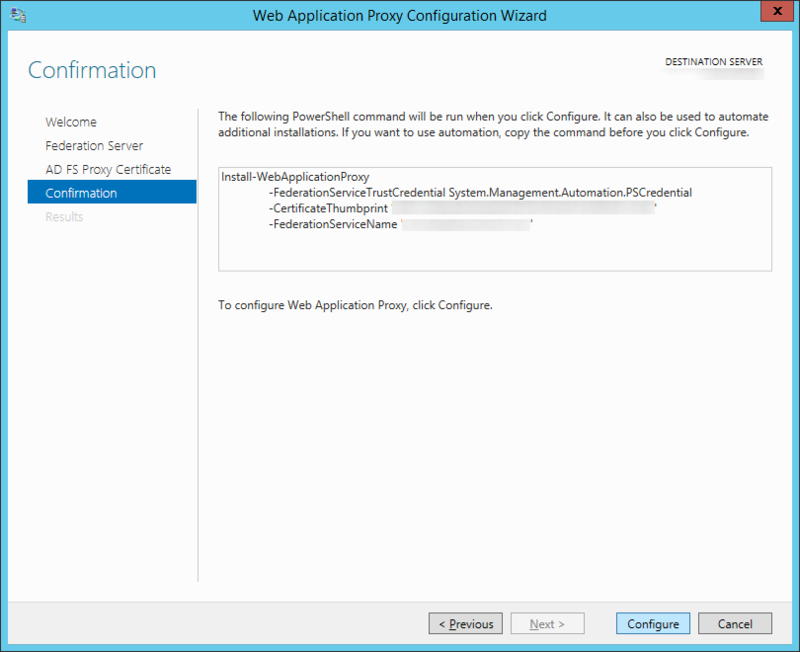 If both of those are true, you may need to uninstall the proxy role, reinstall it, and go through the wizard again to configure this account. For some reason the NLB IP address I want to use was not in the firewall allow access list so that’s why it couldn’t configure adfsproxy. 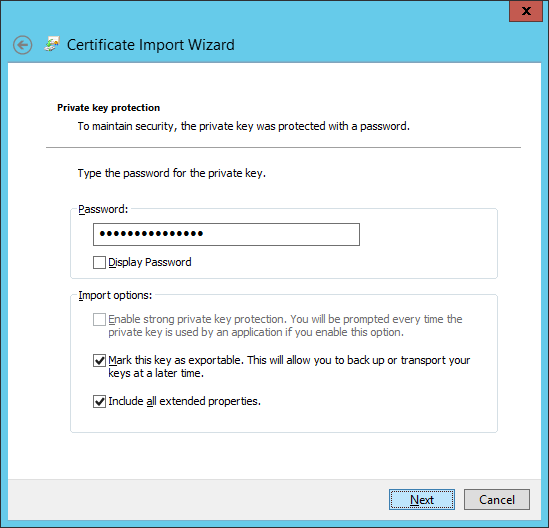 The account is not locked and the password is also not expired. 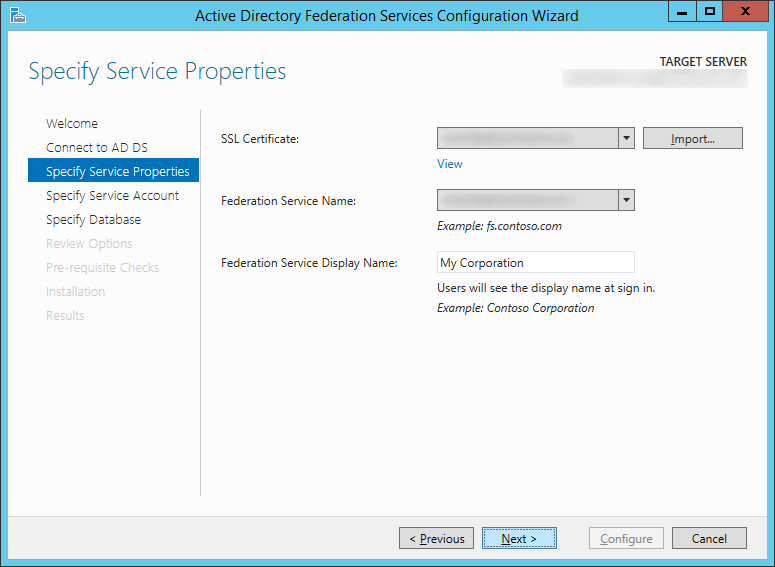 The adfs service on the adfs domain server is running with this account as well. 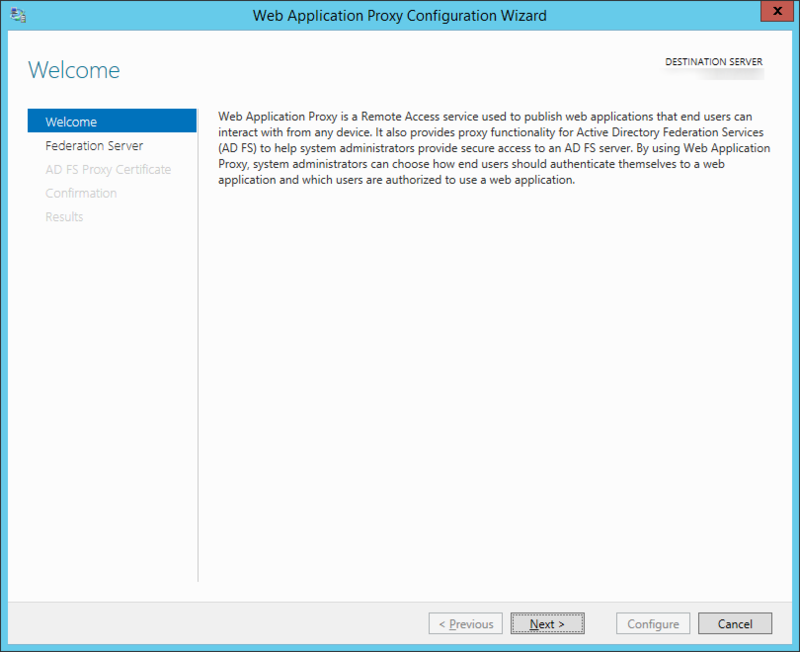 I will uninstall and reinstall the adfs proxy role to see if it works. 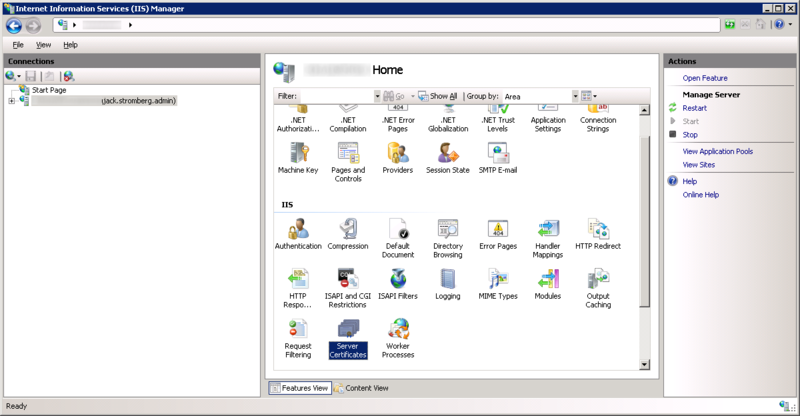 We have currently adfs2.0 running and federated our domain and the dirsync tool is installed on another 2008 R2 server. 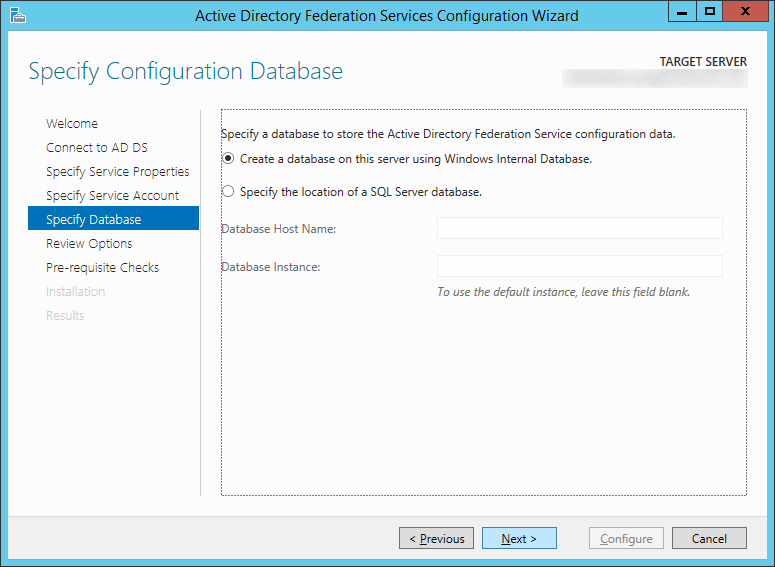 The new adfs3.0 servers are installed and use a new SQL database/farm. 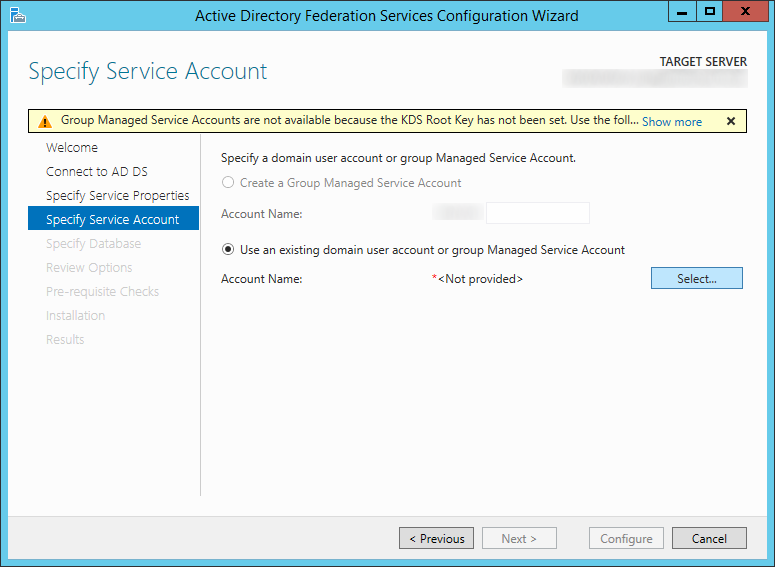 ADFS3.0 is having the same configuration, account and federated domain name as the current adfs2.0 servers. 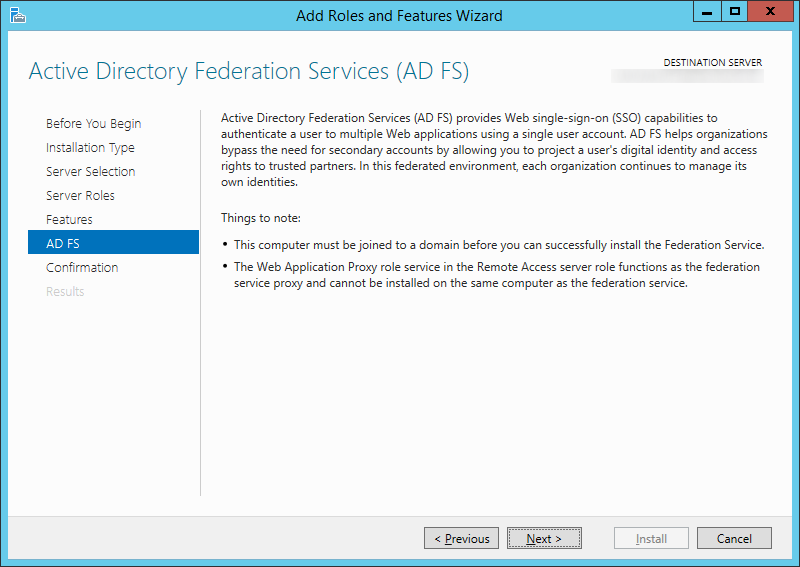 Do you know if we still need to Update-MsolFederatedDomain -DomainName ” or enable SSO on the for the adfs3.0 servers? 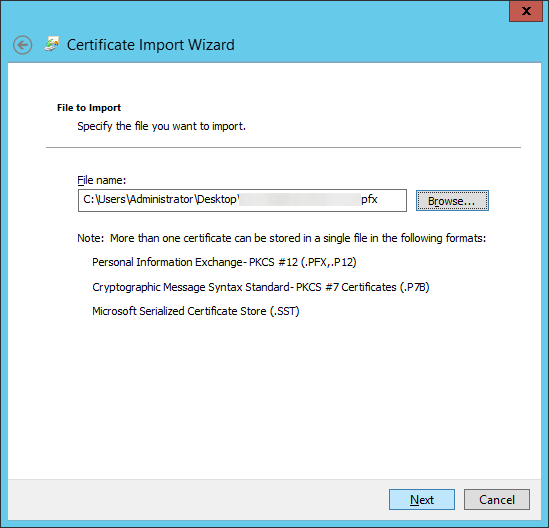 If you change the website address of your federated server or certificates used to communicate between the Microsoft Online Services (Azure or Office 365), you will need to rerun the command. 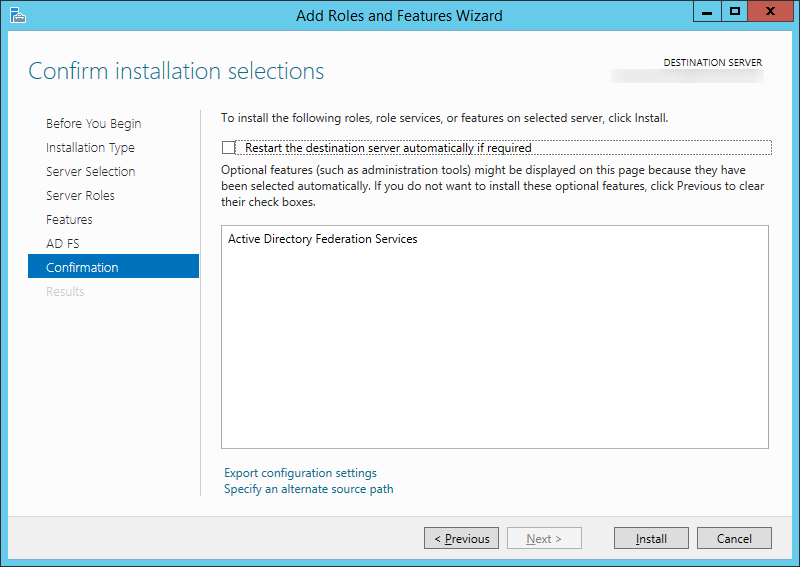 All configuration we currently have on our ADFS 2.0 will be the same on the new ADFS 3.0 environment. 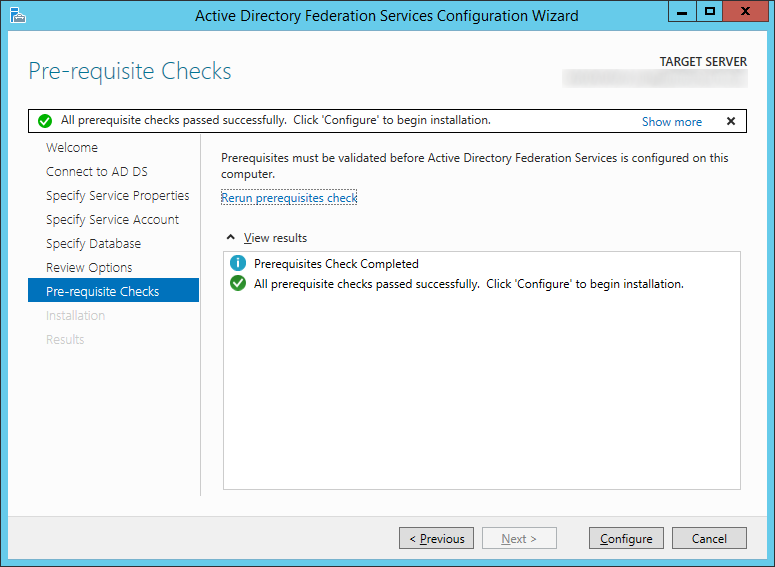 Only the new on premise and proxy server names for adfs 3.0 are different and we use of course another SQL server with the default database name. 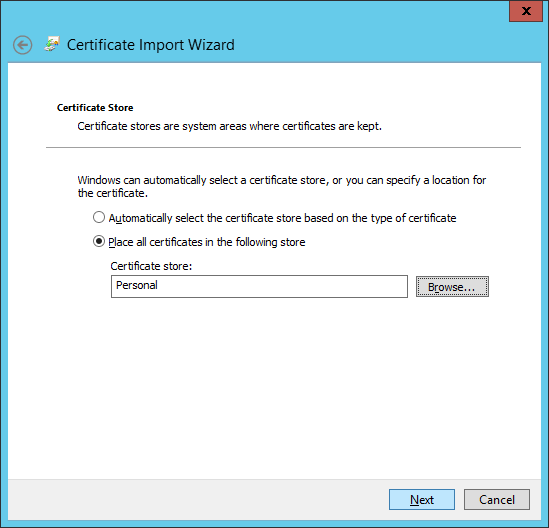 We have separate server for dirsync and Microsoft Online assistant which we will keep running as it is now. Our domain is already federated so I assume we don’t have to do this. 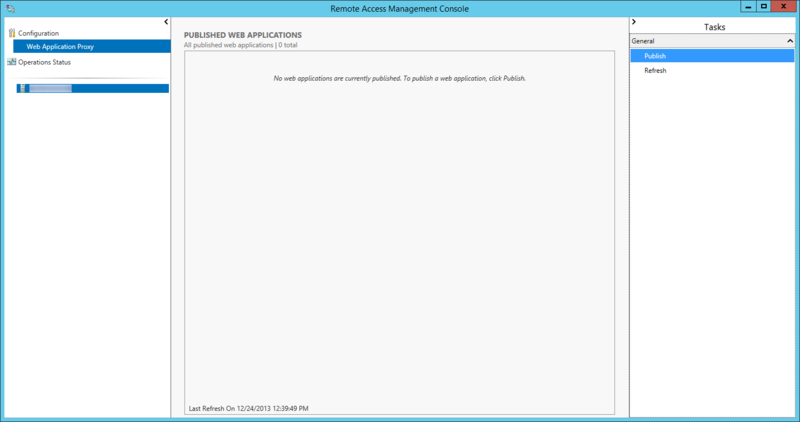 But will it give problems if we run the command Update-MsolFederatedDomain etc again? Our goal is that we only need to change ip address on the dns host (a) record when we switch over to ADFS 3.0. 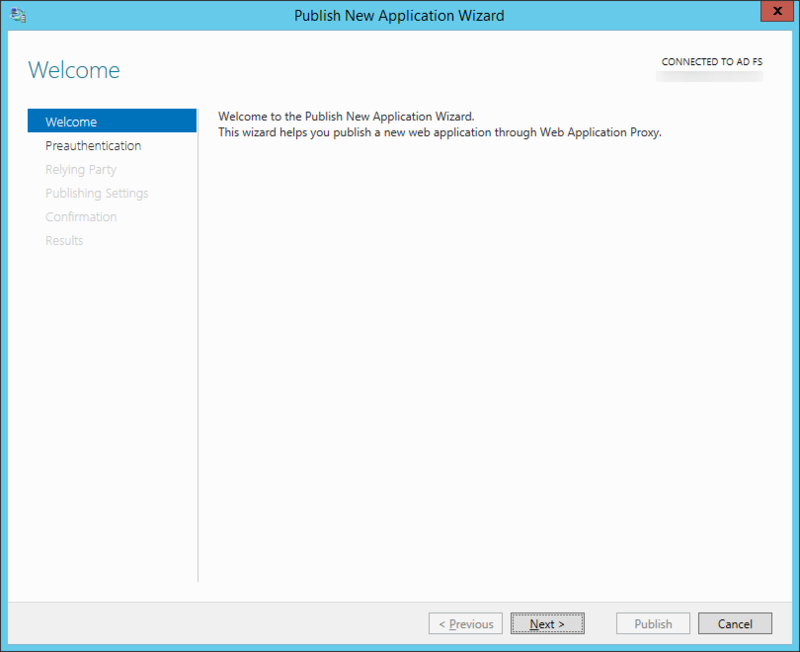 I have just one more question about Web application Proxy and publish. Do we need to publish? If this is needed, can I just enter our federated domainname.com URL? 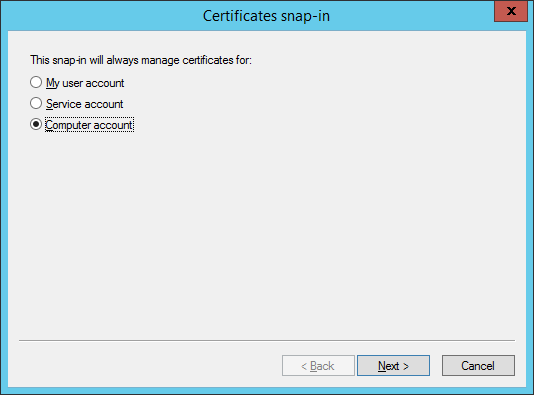 If you are only changing just the A record’s IP address and not the certificate or FQDN, things should go fairly well. Just remember that it does take awhile for DNS to propagate on the internet, so there could be time where federation may not work because Microsoft’s server hasn’t pulled the new A record in. If you are using NAT, I would recommend using the same external IP address and just changing the firewall to point to your new internal server. If you are talking about step 64 of my guide, yes you will need to hit the publish button. 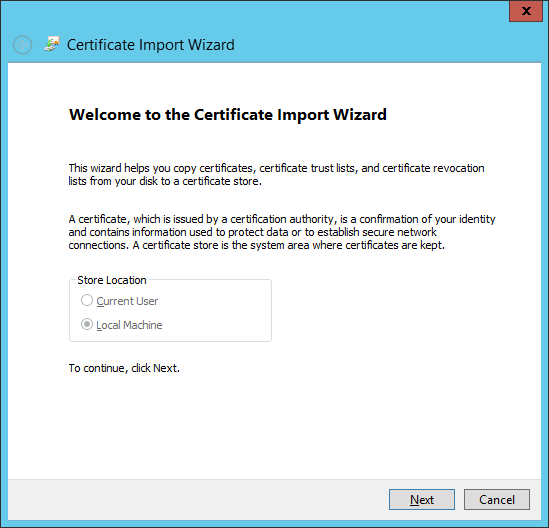 Yes we use NAT and will point the external IP to the new DMZ servers as well as the same certificate (service communication). 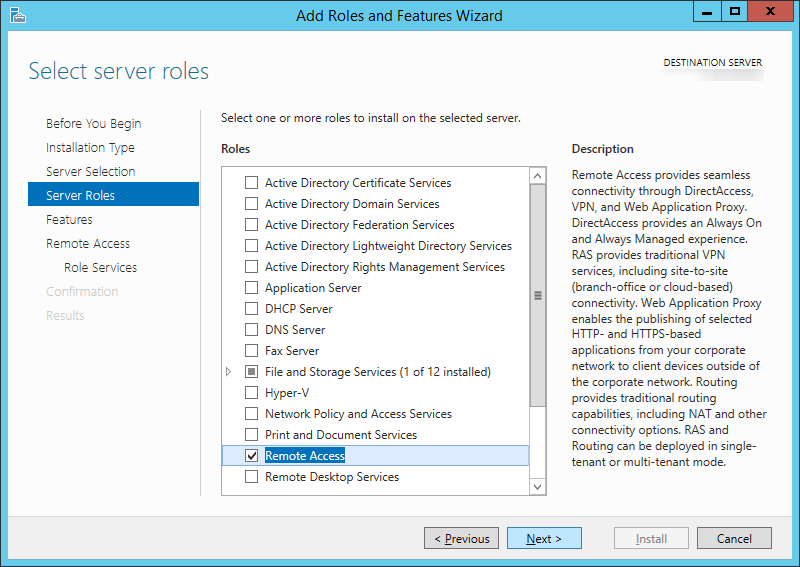 The IP address on the internal DNS host A record will be changed so that it point to the new ADFS servers (NLB). Regarding publish do I use our federated.domainname.com URL? If yes, we will not go that route. 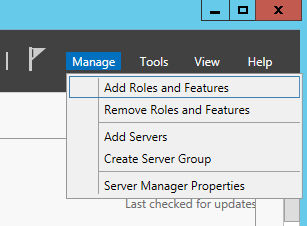 I haven’t personally tried, but I think you will be able to get away with adding a server 2012 r2 machine to a 2008 domain without extending the schema as long as you aren’t doing device registration via ADFS. Curious why your client wouldn’t want to extend the schema? 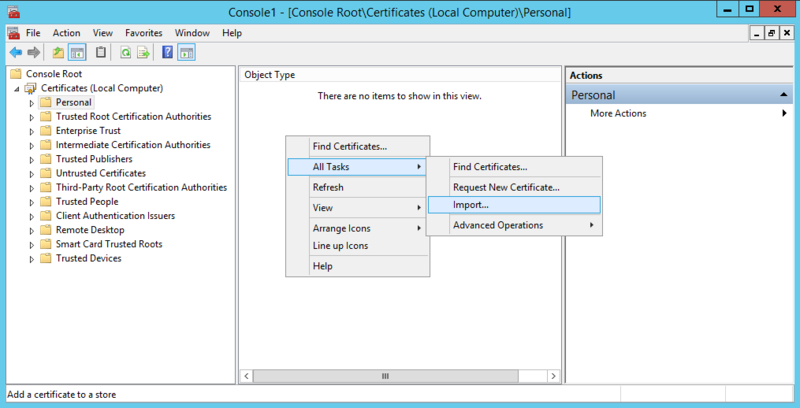 Extending the schema is much different than upgrading the forest or domain functional level. It mearly adds the attributes to AD to add the functionality. 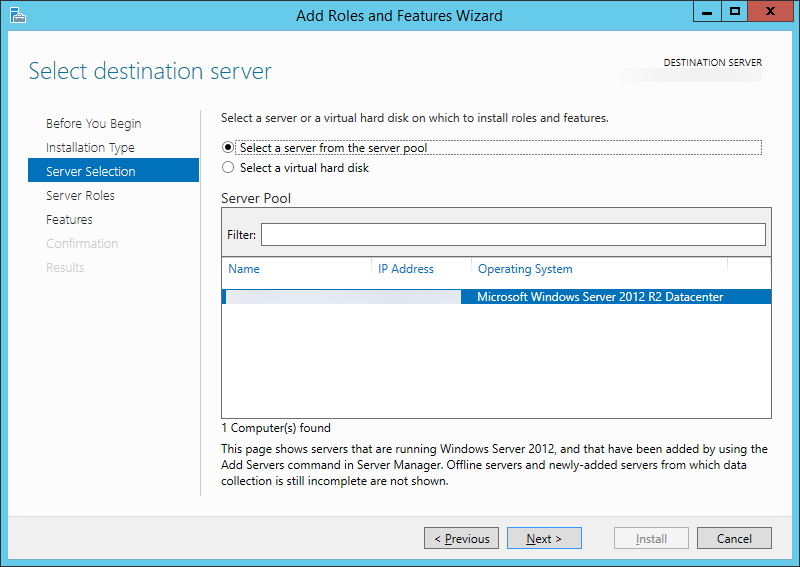 On Monday, I will give 2012 a try, just as a domain joined server, no schema changes. I will follow your doc, and hopefully can get this all working. 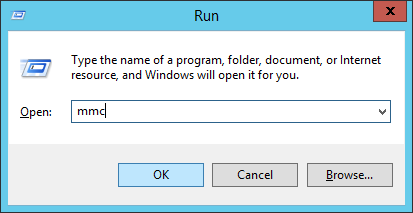 Of course I will keep you up to date if it works without schema changes. I have a question. 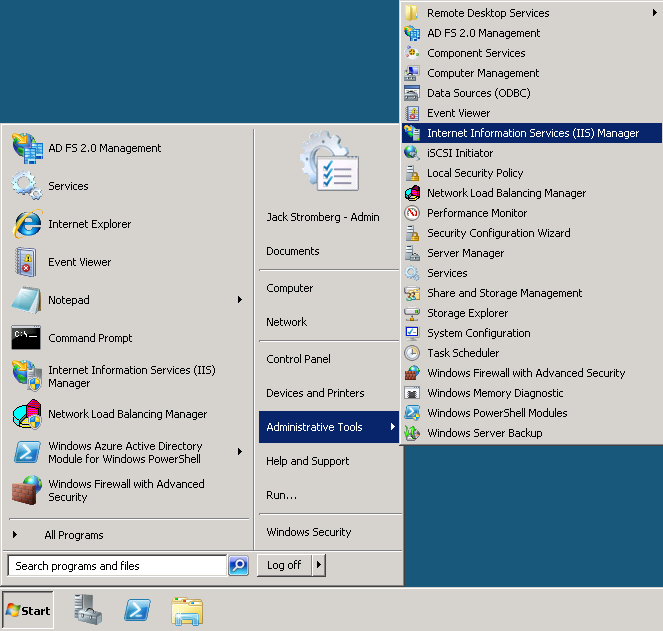 We have a client with a Server 2008R2 ADFS 2.0 installed (1 single server). 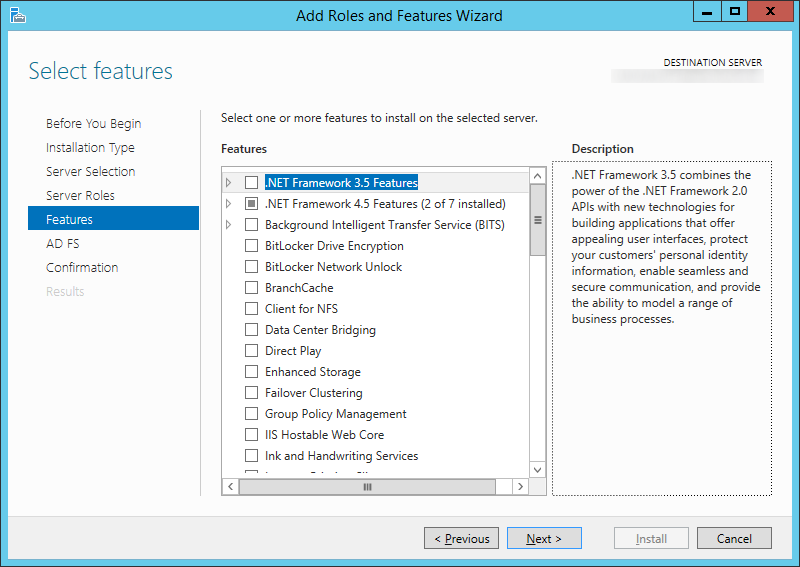 We now want to upgrade to server 2012 ADFS 3.0. 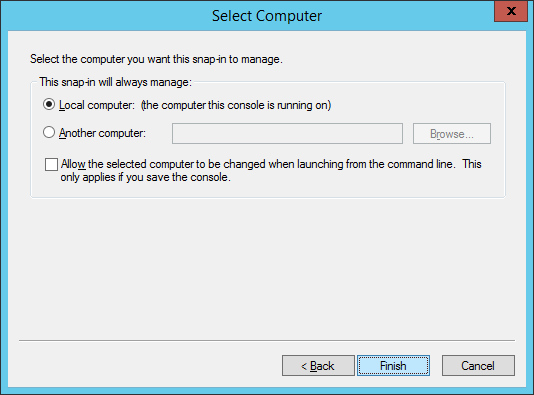 Is it possible to leave the 2008R2 intact but turn it off so that there is a cold copy when the new server gives some troubles. So there is Always 1 server from the clients site. 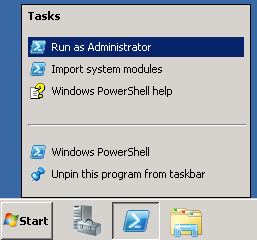 When the new server is down we want to able to startup the old one, so that there is minimal user impact. 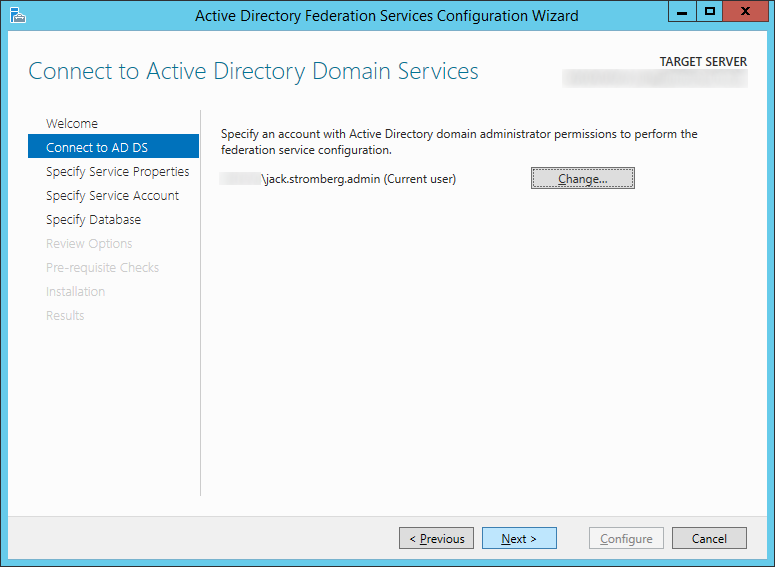 You could spin up a seperate instance and then just change the DNS records to point to the new ADFS farm. That would minimize downtime. Additionally, you could try Josh’s method in the comments above. 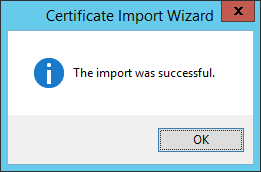 That seems like a more efficient way on replacing an existing instance. 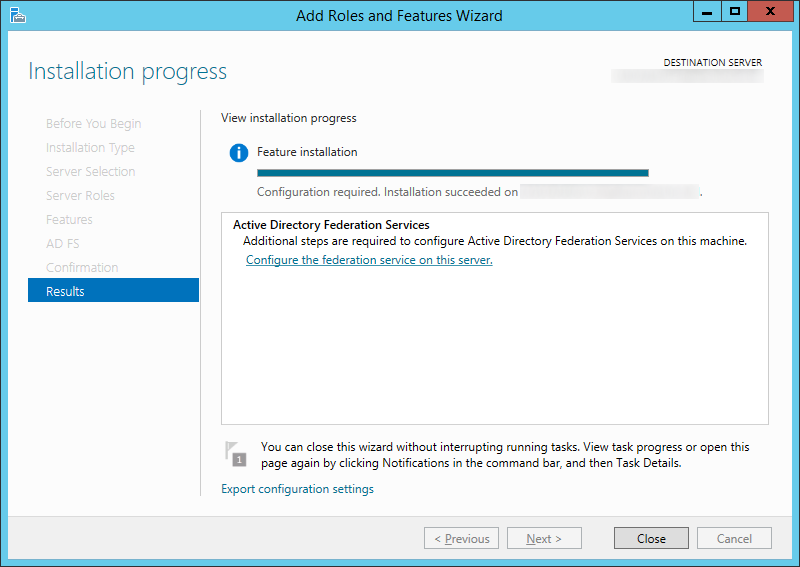 Is there any document which outline including Pros & Cons the steps to perform ADFS 3.0 migrations across multiple forest. There is a migration going on where 5 AD forest are getting merged to one and all the source forest has ADFS installed. As long as a two-way transient trusts exists between the forests, ADFS 3.0 is smart enough to use domain suffix routing to be able to authenticate users from multiple forests. Otherwise, I’d look at deploying ADFS in each forest and federating each corresponding domain name to their corresponding endpoints.